Semeru, or Mount Semeru (Indonesian: Gunung Semeru), is an active volcano in East Java, Indonesia. It is located in the subduction zone, where the Indo-Australia plate gets under the Eurasia plate . 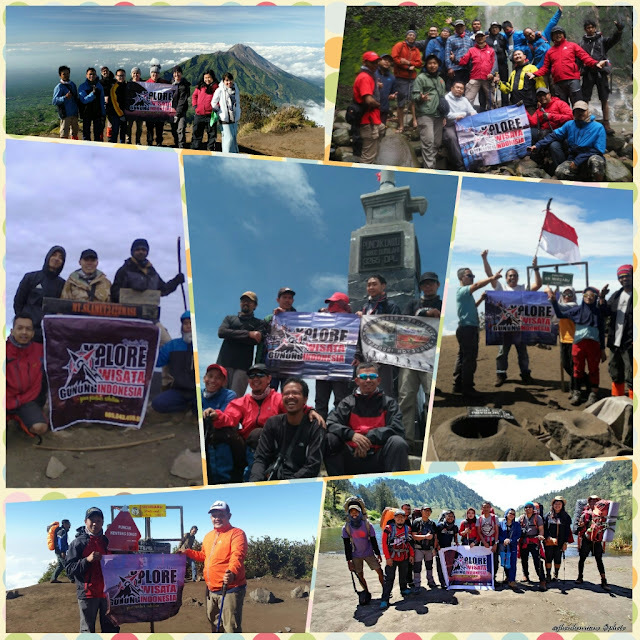 It is the highest mountain on the island of Java. This stratovolcano is also known as Mahameru, meaning 'The Great Mountain. The name derived from the Hindu-Buddhist mythical mountain of Meru or Sumeru, the abode of gods. Semeru's eruptive history is extensive. Since 1818, at least 55 eruptions have been recorded (10 of which resulted in fatalities) consisting of both lava flows and pyroclastic flows. All historical eruptions have had a VEI of 2 or 3. Semeru has been in a state of near-constant eruption from 1967 to the present. At times, small eruptions happen every 20 minutes or so. 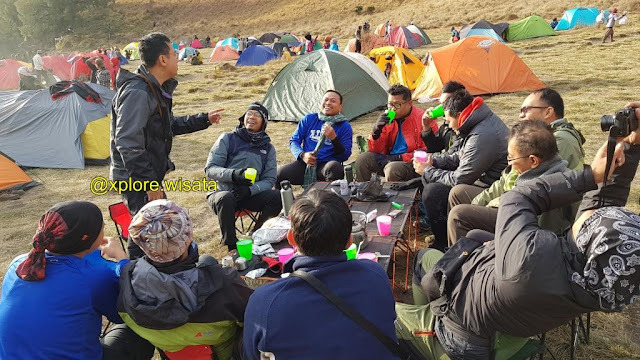 Semeru is regularly climbed by tourists, usually starting from the village of Ranu Pane to the north, but though non-technical it can be dangerous. Soe Hok Gie, an Indonesian political activist of the 1960s died in 1969 from inhaling poisonous gases while hiking on Mount Semeru. 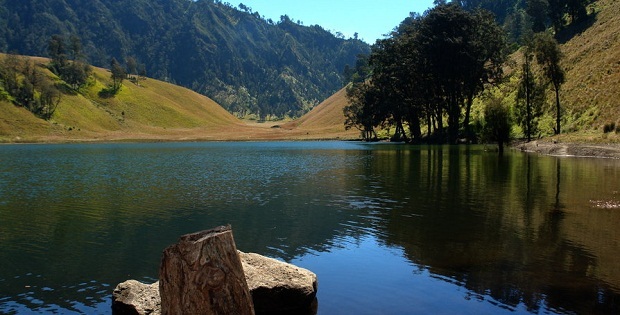 Semeru is named from Sumeru, the central world-mountain in Buddhist cosmology and by extension Hinduism. As stated in legend, it was transplanted from India; the tale is recorded in the 15th-century East Javanese work Tantu Pagelaran. It was originally placed in the western part of the island, but that caused the island to tip, so it was moved eastward. 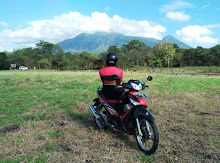 On that journey, parts kept coming off the lower rim, forming the mountains Lawu, Wilis, Kelud, Kawi, Arjuno and Welirang. The damage thus caused to the foot of the mountain caused it to shake, and the top came off and created Penanggungan as well. 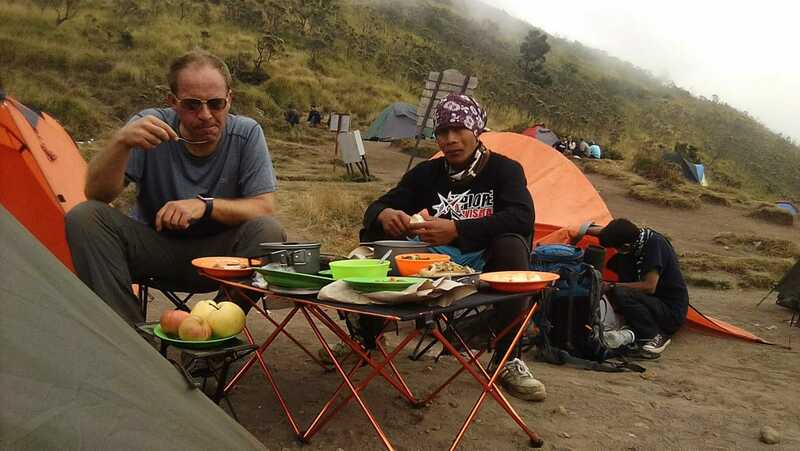 Indonesian Hindus also hold a belief that the mountain is the abode of Shiva in Java. Jalur Lintas Pendakian memang memberikan kelebihan memberikan pandangan yang berbeda antara jalur naik dan turun, namun juga mempunyai kelemahan jika menghadapi permasalahan selama pendakian, maka solusi akan datang terlambat. Porter Pribadi : Orang yang bertugas mendampingi dan membawakan barang / perlengkapan rombongan selama pendakian atau sesuai dengan perjanjian.